Food-based lifestyle changes can work best when you concentrate more on what you can eat. The Paleo Diet isn’t the exception, but in order to be successful, you do need to be aware of what foods and choices to avoid. 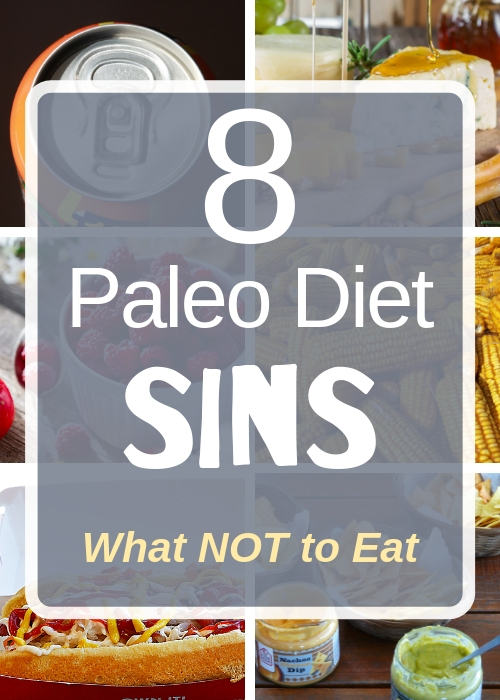 This list contains over 70 specific food items to avoid on your Paleo journey, and we’ve broken it down into eight major sections. Remember, mistakes can and will occur with any diet or lifestyle plan. If you accidentally eat one of the no-no foods listed below, lightning won’t strike you down. It’s not a reason to give up either. Simply adjust your choices for your next meal, beverage, or snack. Most people think no carb when they hear Paleo. The Paleo diet doesn’t count carbs. You won’t need to as long as you avoid unapproved foods. Instead, the Paleolithic lifestyle focuses on eating more like cavemen did. While archeological evidence points to what our ancestors had access to, you can easily discern which foods didn’t exist or were otherwise limited to certain areas. Remember, the cavemen walked the Earth before modern agriculture boomed or existed. Does this mean you can’t eat farm fresh produce or grow your own food? No. It means they didn’t have access to fresh fruits, vegetables, nuts/seeds, and sometimes meat in abundance. They didn’t herd animals, domesticate them, or milk them. They hunted, fished, and gathered their foods. They preserved what they could with the methods they knew, such as drying. In modern days, hunting and gathering isn’t feasible for everyone, but you can certainly adapt a diet to copy what they ate. The Paleo Diet is about bridging that gap with some modern practices that don’t disrupt the nutritional value of your food. A few categories are stricter than others are. Fruit juice is one example; some 100% juices are fine on the Paleo Diet, but you should avoid other varieties. Strict Paleo dieters won’t touch butter, but others will only eat it raw and if it’s from grass fed cows. Depending on your health and beliefs, you can adapt some areas of the diet that many consider a grey area. Some items on the list are a no-brainer when we compare them to the foods our Paleolithic ancestors had access to in the wilderness. Despite their relatively low carb counts, dairy products of any kind are officially out. With that said, some people believe there is a place for dairy in the Paleo diet even if our ancestors didn’t raise herds for milk. These might be the lucky people who don’t have a problem with digesting dairy, which is another reason it’s an unapproved food. They can also be people who can see healthful benefits to adding some dairy. You can modify your Paleo to include grass-fed butter, milk, yogurt, and cheeses at your own risk. Avoid any food with added sugar. In strict Paleo, you aim to balance your omega 3 and omega 6 fats. For new people adopting the lifestyle, you might need to wrap your head around the idea of most fat being good for your body. Yes, even the saturated types. 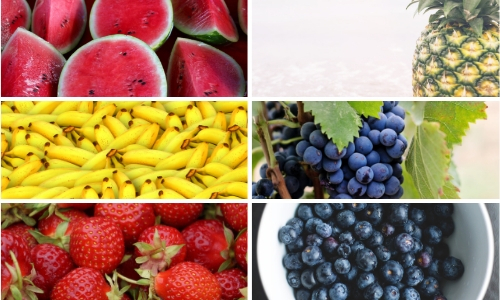 Fresh and frozen fruits are not off limits; The Paleo Diet recommends you consume one to three servings of fruit daily, but use extreme moderation when eating any of the higher fructose varieties listed below. Even if you’re carb loading for a big event or are an athlete, you should still avoid these high-starch vegetables. Some brands of the foods below contain high amounts of preservatives, including too much sodium, derive from beans or grains, or they’re heavily processed. Avoiding grains is simpler to explain due to the farming practices of Paleolithic people being non-existent, which leads scientists to believe they ate little to no grains and certainly not flour. However, recent discoveries do spark controversy over legumes because evidence does support that our ancestors did consume beans. 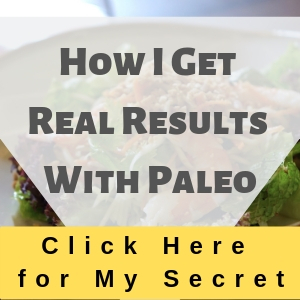 The Paleo Diet still considers it off limits due to phytonutrients; some still consume small amounts they’ve properly soaked, sprouted, or fermented. Fructose isn’t the only sugar to watch and neither is plain table sugar. 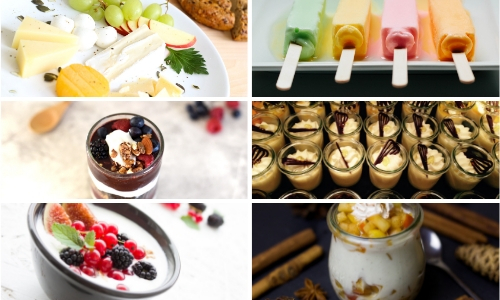 Many prepackaged foods use a variety of sweeteners. Some you’ll recognize, but others you might not. A sugar by any other name can be just as detrimental to the Paleo lifestyle as table sugar. 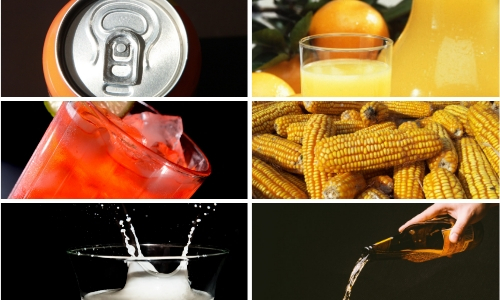 Naturally occurring fructose in your fruit and fruit juice is the exception. 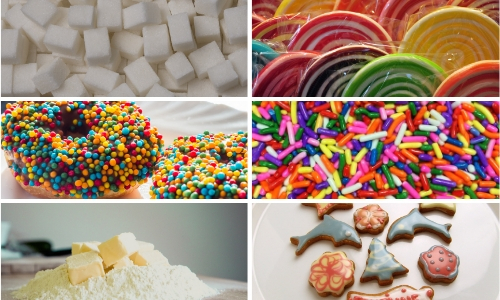 In fact, you can find at least 56 different names for sugar. Prepackaged goods tend to contain hidden sugars, preservatives, chemically created flavors, and a slew of unapproved ingredients. You should read all labels carefully and stick to single ingredient foods and foods containing only approved ingredients. 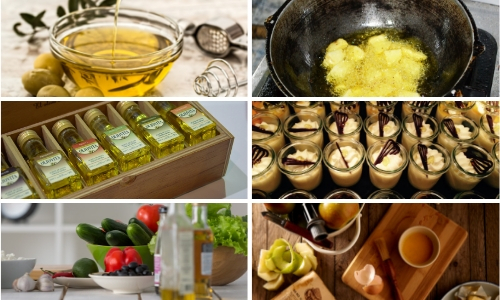 Another option is to make your own Paleo versions of the foods. The Paleo Diet is restrictive in many ways, but the foods you avoid do have historic merit, health concerns, and scientific research behind them. When you consider the grey areas, such as dairy, always look at yourself and your goals. Any major lifestyle change will be difficult at first. Remember, you might make mistakes and eat something unapproved. Don’t beat yourself up over it. Learn from your mistakes and trudge onward to better health.